Who doesn't love eggs? Healthy, inexpensive, delicious, quick and easy to prepare. But aside from the breakfast usuals (fried, hard boiled, scrambled), we seldom have savoury egg dishes. The recipes in this book will open your eyes to the many delicious ways that eggs can be prepared and served, from the basic (and unimprovable) custard (the first recipe in the book), to exotic specialties like Skidneag from Scandinavia and Kookoo Sabzi from Persia. 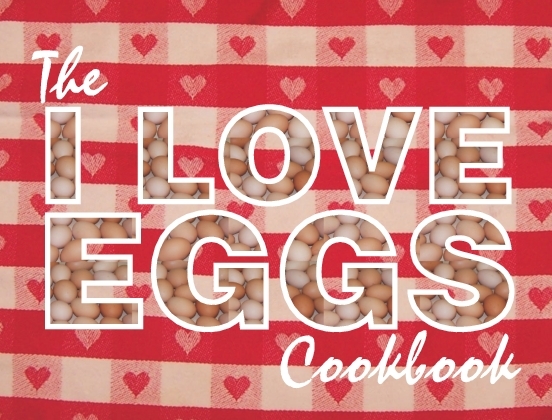 A wonderful compilation of egg recipes that will satisfy the most discriminating cook. It is indexed by ingredients, so you can quickly find a recipe that uses what you have readily available. Eggs With . . . .